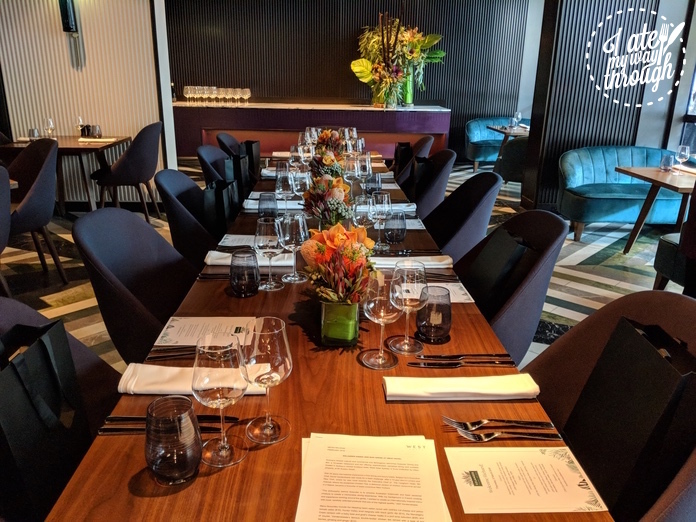 Named after Swedish botanist Daniel Solander, Solander Dining and Bar is found in Sydney’s newest boutique hotel, West Hotel, a Curio Collection by Hilton, at 65 Sussex Street in Sydney CBD. Daniel Solander joined James Cook’s first voyage to the Pacific Ocean aboard the Endeavour and helped make and describe an important collection of Australian plants. 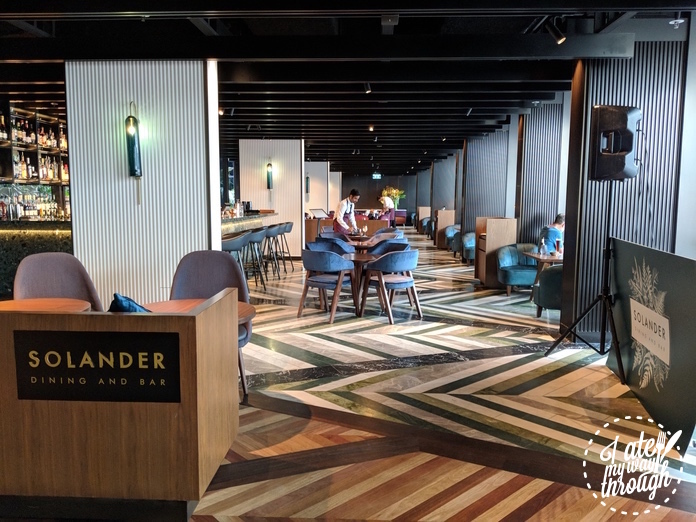 The philosophy behind Solander Dining and Bar is to entwine Australian botanicals and fresh seasonal produce to create a sophisticated and upmarket dining and cocktail experience. 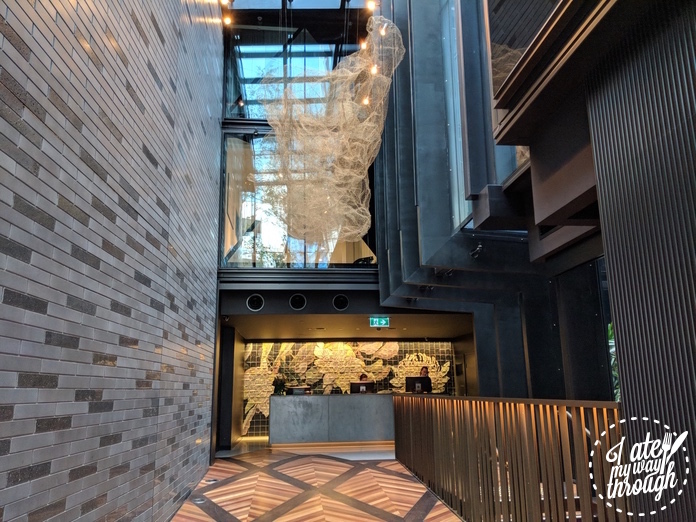 Designed by global architectural firm Woods Bagot, Solander’s décor sees native Australian botanical features run through the venue. 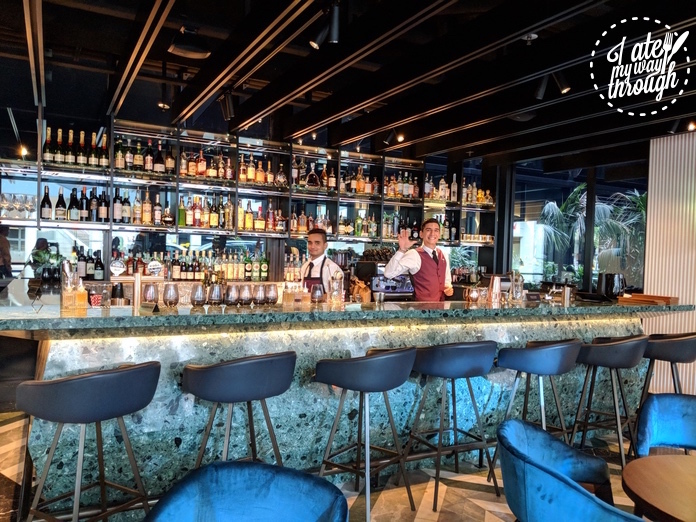 Alongside the restaurant is a striking cocktail bar offering botanical-inspired cocktails as well as a range of Australian and international spirits. 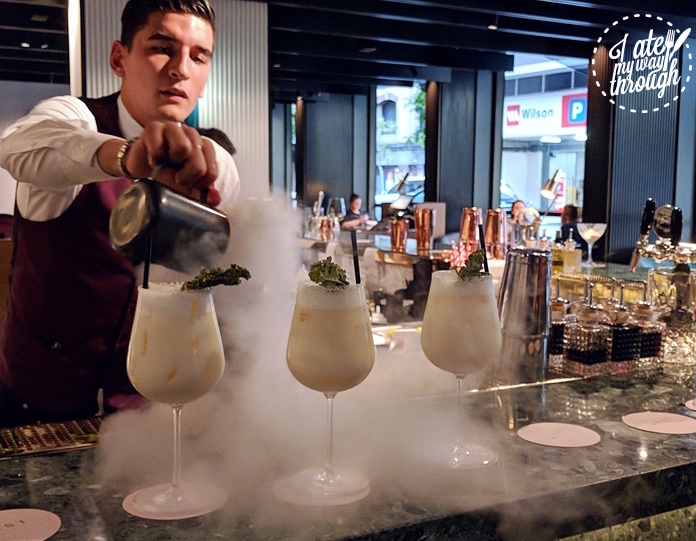 Infusion techniques such as Sous Vide and a rotary evaporator turn ordinary cocktails such as Pineapple Colada ($19) into something extraordinary. The caramelised pineapple is mixed with coconut cream, brought to boil, before Sailor Jerry Rum (which has a subtle vanilla flavour) is added. The mix is then left in a freezer overnight and strained through muslin for another 12 hours to seperate the infused rum from the fat and solids. Dehydrated and candied kale finishes the garnish and the cocktail is full of depth. 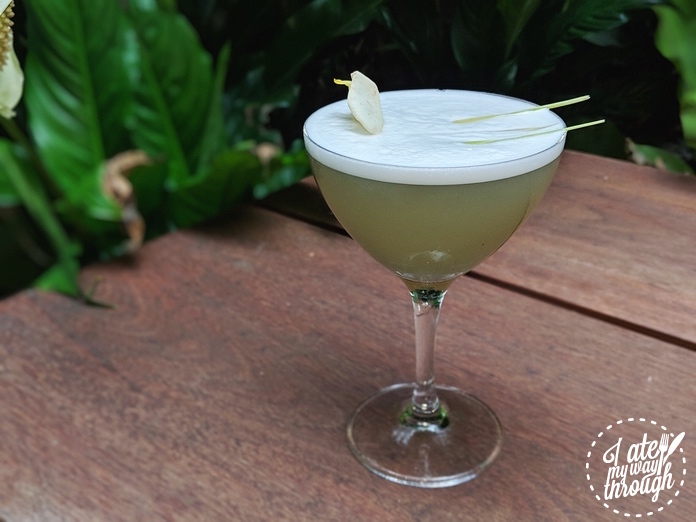 Rose Margarita ($19) is made with gold tequila, activated charcoal, rose and violet syrup while Wheat Grass & Elderflower Martini ($19) contains unusual ingredients such as chickpea. At the helm of Solander is Belgian-born Executive Chef David Vandenbeele. Leaving his last post as the Executive Chef of The Langham Hotel on 5th Avenue New York, David was ready for a fresh challenge after 10 years in London and New York. With his background in French cooking and experience from the globe, David planned to create an internationally inspired menu with produce of the highest quality. 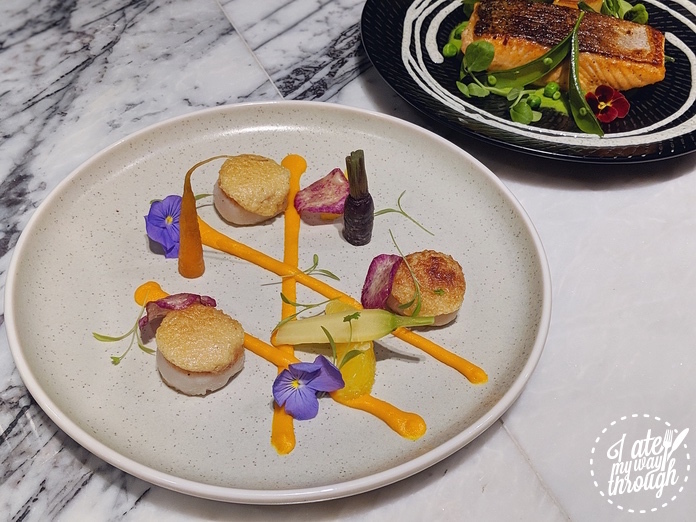 A seafood heavy entrée selection includes fresh Sydney rock oysters ($4.50/each), hazelnut-crusted scallops ($23), charred green prawns ($21). David’s famous double-boiled chicken tea served with a twist of goji berries, ginseng and ginger ($21), which became a favourite of taste-conscious New Yorkers, also features on the menu. For main we opted for Mandagery Creek venison with risotto in port wine reduction ($38). 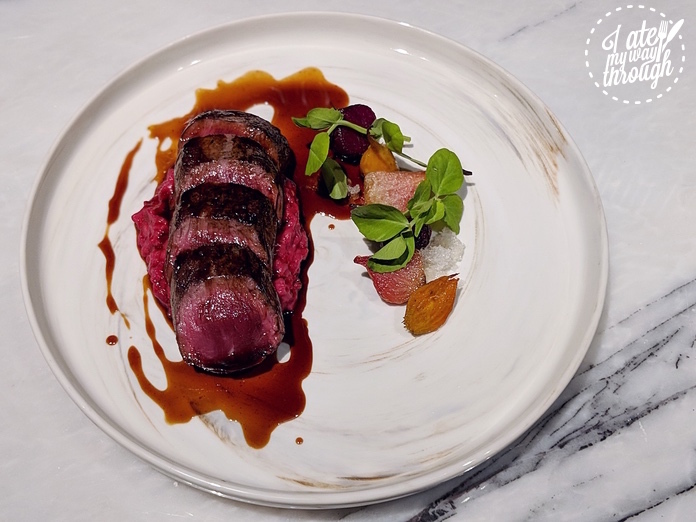 The venison is lightly pink in the centre and flavour is intensified by the wine reduction. This is no ordinary risotto either but bright red from baby beets and creamy from melting goat cheese. The union of venison and risotto may be unconventional one but one that definitely works. 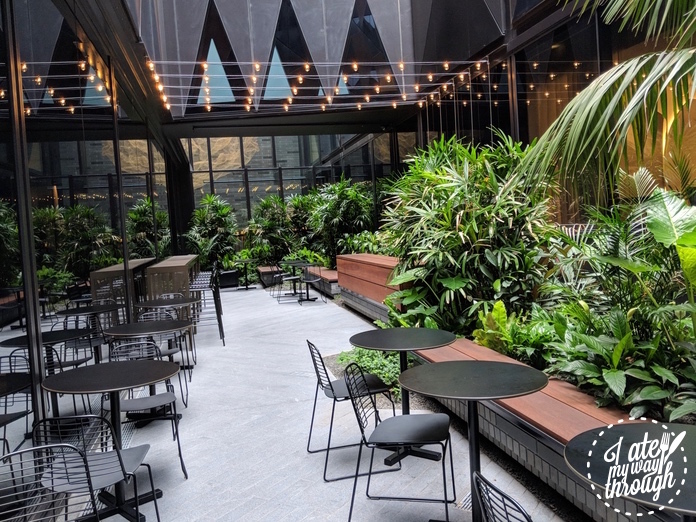 Behind the emerald green terrazzo bar is an atrium amongst lush greenery where regular live music is played on Thursday and Friday evenings during the warmer months. It truly feels like oasis where you can forget the bustle of the city centre. Solander Dining and Bar opens daily for breakfast, lunch and dinner. Cocktails are served from midday until late.